War Is A Lie by David Swanson is a thorough refutation of every major argument used to justify wars, drawing on evidence from numerous past wars, with a focus on those that have been most widely defended as just and good. This is a handbook of sorts, an engaging, always informative manual that can be used to debunk future lies before the wars they’re deployed to justify have any chance to begin. 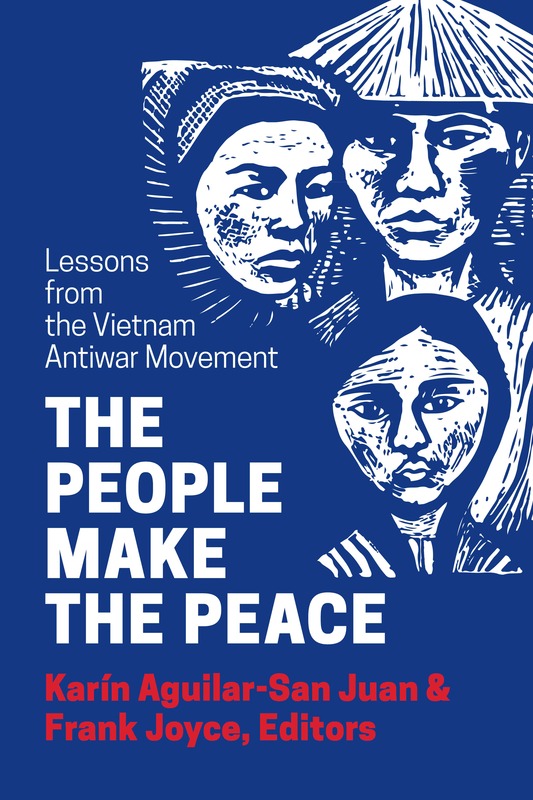 For this edition of the book, the original 2010 version has been updated and expanded with material on lessons from America’s most recent wars, more pointers on what can be done to end warmaking, and an epilogue that analyzes new trends in war lying and in resistance to it. No one to whom you give this book can claim they haven’t been warned! If you stop and think, and genuinely wonder, and long for a new, better world, I urge you to read a book I’ve just finished. 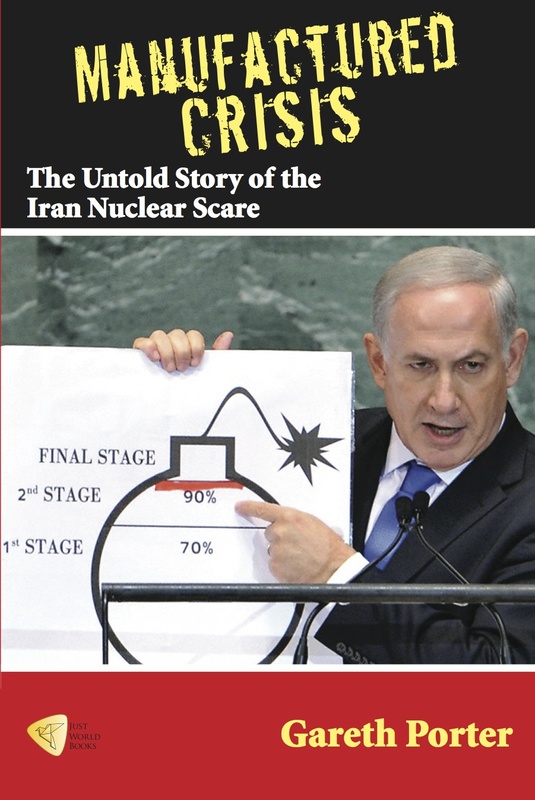 It’s…brilliantly and passionately written, and while being truthful is full of hope of destroying the military-industrial-media-congressional-imperiapresidential-complex. It’s War Is a Lie by David Swanson, a Virginia author. David Swanson’s War Is A Lie should be required reading. It lays bare the hypocrisy of American ‘do-as-I-say, not-as-I-do’ foreign policy, exposing the lies and the deliberate glorification of military disasters. Swanson advocates for endless diplomacy rather than endless war, a much cheaper and less bloody alternative to present U.S. militarism. War Is A Lie gives you the arguments, outrage and inspiration you need to take action. Read it. Five years ago, David Swanson let us all in on a little secret: Everything we believe to be true about war is a big fat lie…actually, a series of lies that are intertwined and reinforce each other until the lies are the only thing we can see. 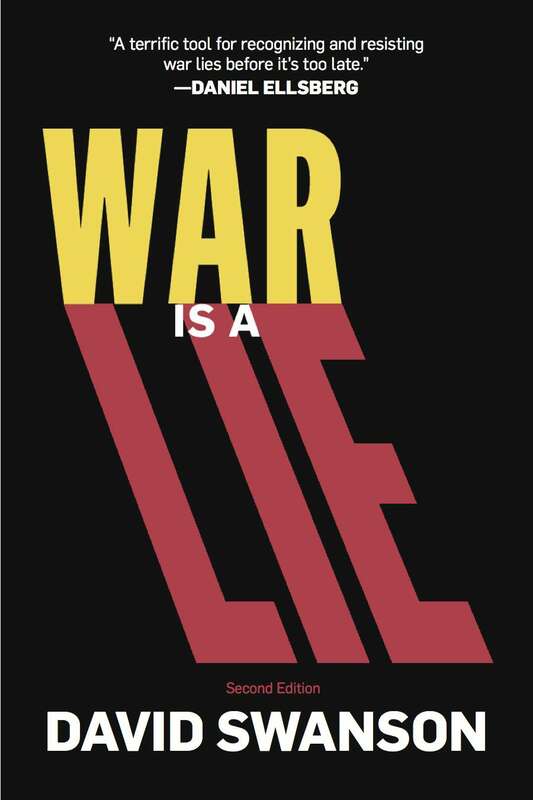 In this second edition of War Is A Lie, Swanson provides an epilogue describing how the war lies have continued perpetuating war over the past five years, describing one instance after another of unnecessary, immoral and illegal military conflict. Still, Swanson is hopeful. He believes that war can be eradicated by exposing the lies that nurture it, and through the coordinated resistance of the world’s citizens. If decisions to go to war were really made on the basis of reason and facts, rather than greed and power, David Swanson’s brilliant new book would put a stop to them. Those of us who know David understand that he writes quickly and eloquently, speaks honestly and powerfully, and follows a logical point all the way to its conclusion. He has a philosopher’s mind with a computer’s precision. And he always maintains a justifiable moral outrage at the lies of the war criminals — calling out their crimes, detailing their carnage, poking holes in their excuses. Reading War Is a Lie is like reading Mark Twain’s War Prayer, only in book form. War is a Lie is a must read for anyone who wants to break the centuries-long cycle of a perennially war-waging United States. In this carefully researched book, Mr. Swanson exposes the falsehoods that a willing government sells to a gullible public to gain support for one unnecessary war after another. The profit motives, power plays and perennial chest-thumping, that have all been given more importance than human lives, are exposed in all their ugliness. This book should be required reading in every high school history class in the country. 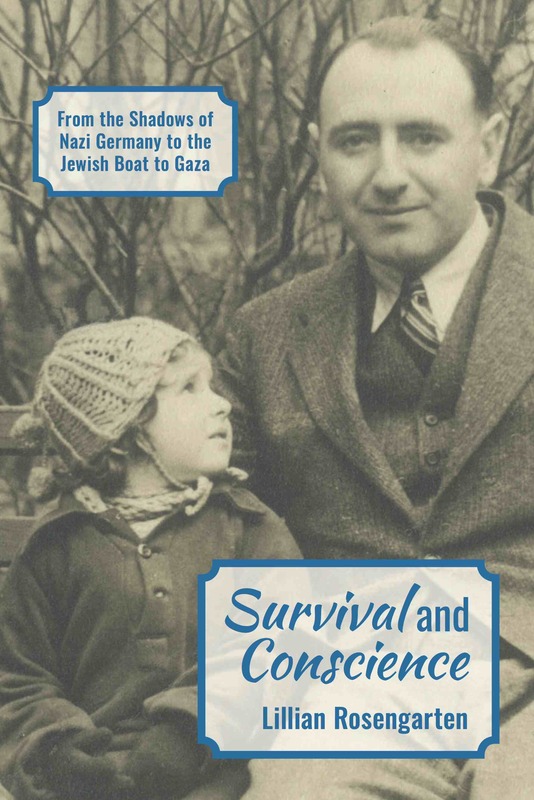 This book is a nonviolent assault on the acceptance and justification of war, of all wars. For those of us who already are familiar with the uncountable arguments supporting Swanson’s position, he was successful in compiling them in a very readable work which also serves as a reference book. For those of us who more or less blindly accept our culture of militarism, I am hopeful that the exposure to the clear, compelling, evidence-based debunking of general war myths and lies laid out by Swanson will open new windows of understanding. No one has worked harder than David Swanson to free the U.S. from the grip of militarism. His recently updated book War Is a Lie, brilliantly exposes just our profound addiction to war. I hope it jumpstarts a conversation about how we can achieve enduring peace. A vital guide to understanding deadly propaganda, War Is a Lie maps out the deceptive terrain where people fall into accepting perpetual war as necessary. David Swanson has done the difficult work of making it easy for readers to grasp the extent of the lies — and the horrific consequences. With meticulous research and moral clarity, this book could transform your view of war and the real possibilities for peace. While Americans elect leaders whom they trust are honest, truthful and really care about the kids they send to kill for our country, War Is a Lie reveals decade after decade the sordid side of our history—that our elected officials lie us into war with stunning and embarrassing regularity and are little concerned about the harm to innocent civilians, much less to members of our own military.